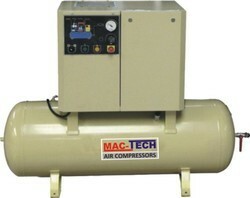 We are leading supplier and dealer of air compressor. By utilizing our years of experience, we bring forth a qualitative array of Cold spell Refrigeration Compressed Air Dryers. These compressed air dryers are process from high quality materials and updated technology. While processing the offered compressed air dryers, our vendors lay special emphasis on quality & follow international quality standards. Furthermore, vendor’s quality specialist keeps an eye on the given compressed air dryers to eradicate any kind of flaw. 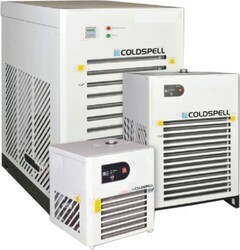 Moreover our compressed air dryers are avail to our customers at competitive rates. "We Are Looking for Queries from North India Only ". 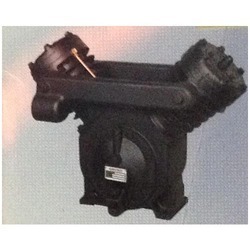 We are leading supplier of Dry Vacuum Pumps. We are highly devoted in distributing, trading, & supplying Moisture Separators. Our offered moisture separators are broadly valued by our prominent consumers for their excellent finish and durability. The offered moisture separators can also be provided in numerous specifications. Our presented assortment of moisture separators are designed by a vendor’s adept professionals utilizing basic items and advanced technology. In addition, these moisture separators are accessible to our customers at suitable price. "We Are Looking for Queries from North India Only ". We are leading supplier of Rotary Screw Compressors. 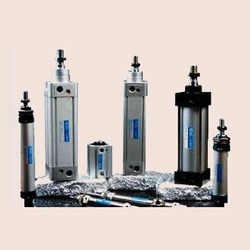 We are dealing in pneumatic Air cylinder and have best quality with very reasonable prices. 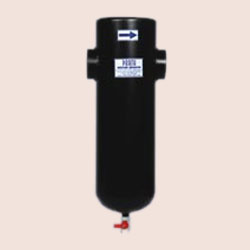 In line with clients' variegated requirements, we bring forth a distinguished collection of Air Cylinder. Our offered air cylinders are broadly valued by our prominent consumers for their excellent finish and durability. 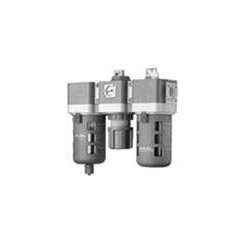 The offered air cylinders can also be provided in numerous specifications. Our presented assortment of air cylinders are designed by a vendor’s adept professionals utilizing basic items and advanced technology. 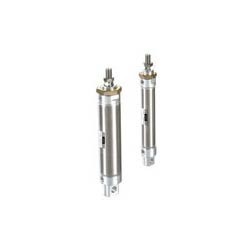 In addition, these air cylinders are accessible to our customers at suitable price. We, Hind Pneumatics, established our operations in the year 2004, as one of the celebrated suppliers, distributors and traders of a gigantic series of Air Dryers and Compressors.We Are Looking for Queries from North India OnlyStates Like- Punjab, Harayana, Himachal pradesh, Jammu kashmir, Rajasthan, Uttrakhand, Delhi and some parts of U.P. 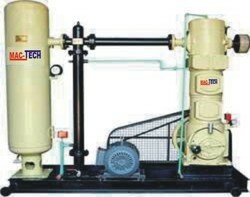 Our product compilation comprises of Air Compressors, Air Dryers and Vacuum Pumps that are procured from our reliable and trustworthy vendors of long-term. Furthermore, we are involved in proffering reliable Maintenance Services of the products provided. Appreciated for their rugged construction, longer functional life, operational fluency and low maintenance, our products are extensively popular among our customers. Backed by a gigantic warehouse, we have set up multiple kinds of machines and equipment that support us with the obstruction-free operations. In addition, we have recruited a team of experienced and well-trained professionals, who put in their best efforts in catering to the diversified requirements of our esteemed patrons. In the past decade, we have earned a strong position in the business that we wish to maintain in future too. We engage in ethical business dealings only. We Are Looking for Queries from North India Only.